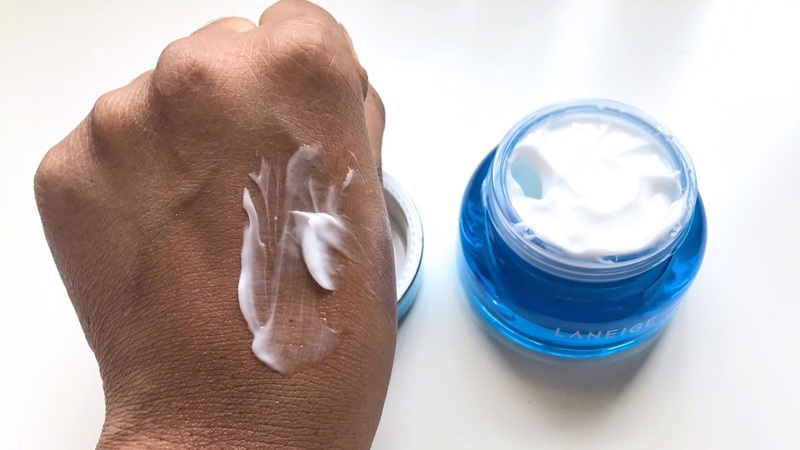 Although I have combination/oily skin it has been a hassle finding the right moisturizer that moisturizes and calms my dry cheek area without feeling heavy, greasy or looking oily. 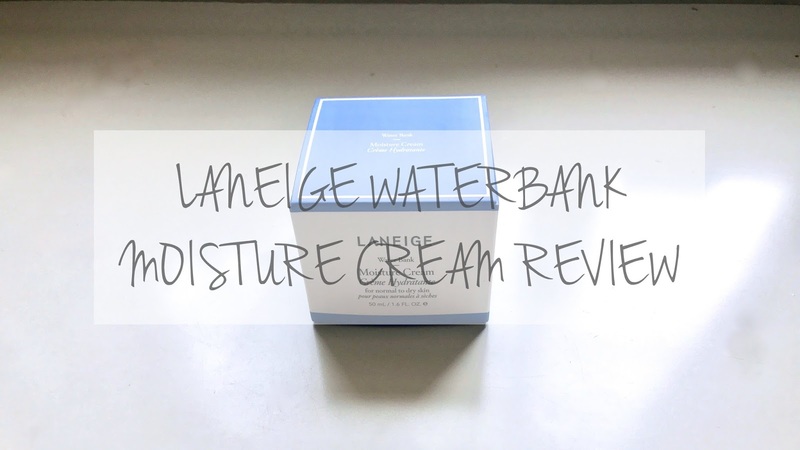 I have heard so much about Laneige, and I have tried their water bank line samples. 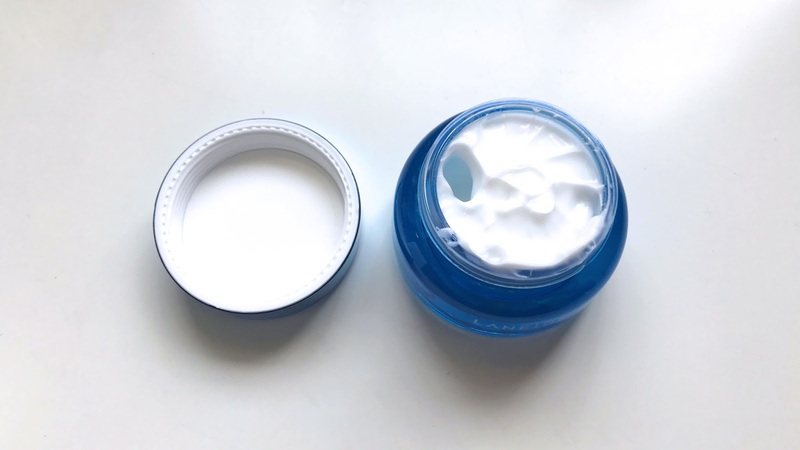 But never thought of trying the cream because it appeared balmy. But looks can be deceiving. Patented Hydro Ionized Mineral Water—fusing essential minerals zinc, potassium, calcium, magnesium, manganese, and sodium—helps replenish and retain ideal hydration levels, preventing future moisture loss. Olive squalane strengthens skin’s natural barrier, for intense nourishment. Richly texturized for instant absorption, this cream relieves dryness and leaves skin hydrated and glowy. 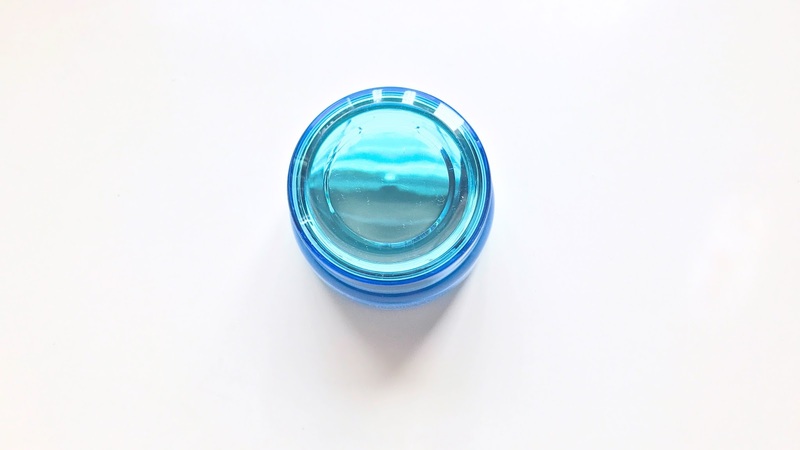 Formulated with 6 moisture maximizing minerals—zinc, manganese, magnesium, sodium, calcium, and potassium—that are ionized and stabilized in water to penetrate deeper and quicker into the skin. It provides Natural Moisturizing Factors (NMF), similar to skin's own moisturizing agents to circulate and retain long-lasting moisture. Hydro Ionized Mineral Water. 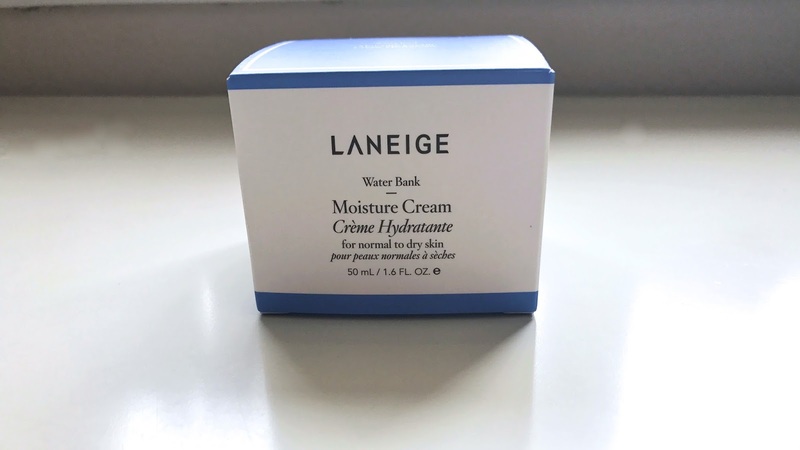 Infuses six moisturizing minerals to deeply hydrate and circulate essential moisture while improving moisture retention. Quinoa Extract. Widely known to be rich in vitamins A, C, and E, quinoa extract nourishes and hydrates skin. Olive Squalane. Micro-sized botanical oil particles absorb quickly into skin to strengthen the moisture barrier, helping to lock in moisture. Tillandsia Extract. Rich in betaine, which helps to draw and retain moisture, Tillandsia extract replenishes moisture. 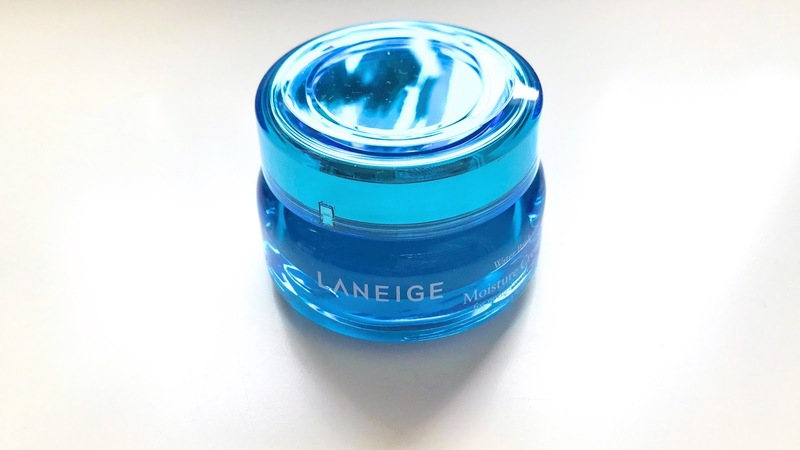 When I first received this product, I had a mix of emotions, excited to try Laneige but doubtful of its effectiveness. 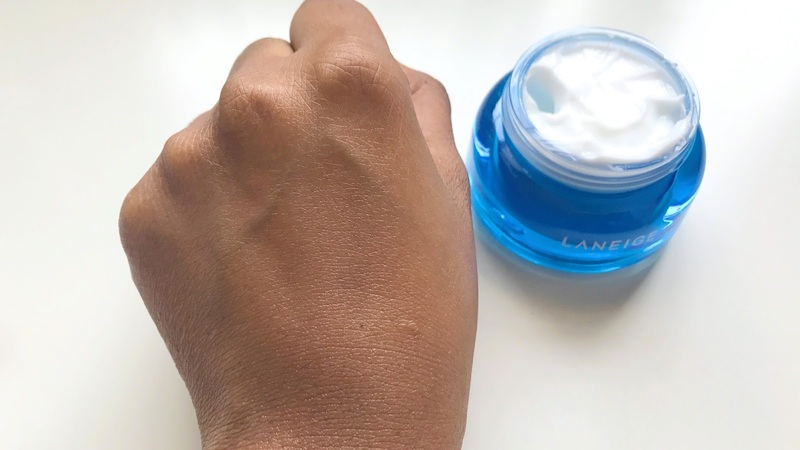 The product appears balmy at first, but swatching on my hand I noticed it was light, almost water like water and blended with a satiny finish. It has a light scent which is not overbearing. It is gentle on the skin and relieves sensitive, dry skin. I love that it does not make my skin look oily or greasy. 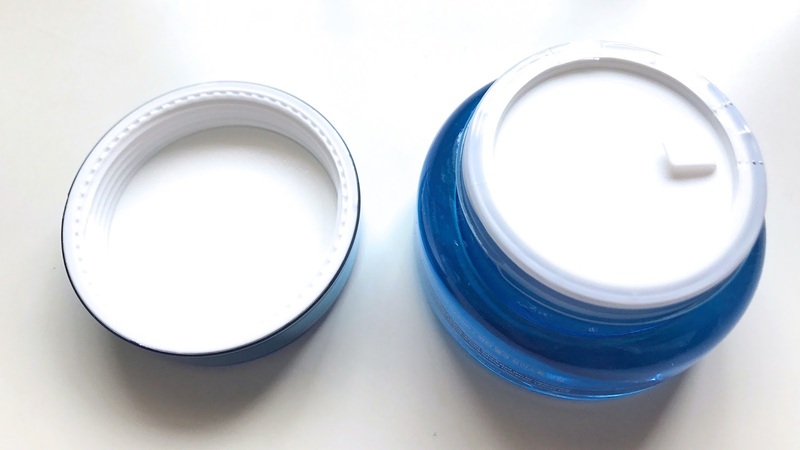 It does a great job calming down my dry cheeks without making the other parts of my face look oily. I have been using this product for almost a month and I can say it really does help the skin retain moisture. I have no dry patches or itchy flares like I usually do with my cheeks after washing my face. This product is a keeper. 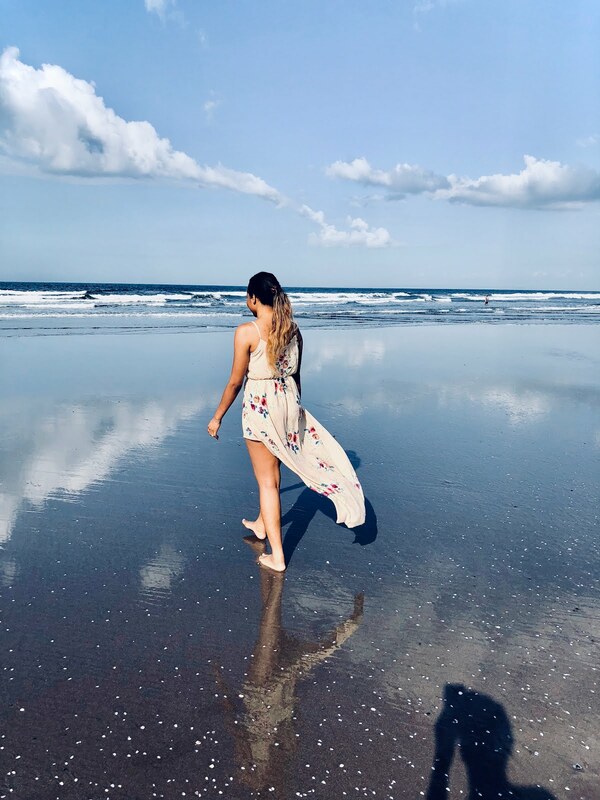 disclaimer: I received this product complimentary from Influenster for testing purposes. All opinions are mine.